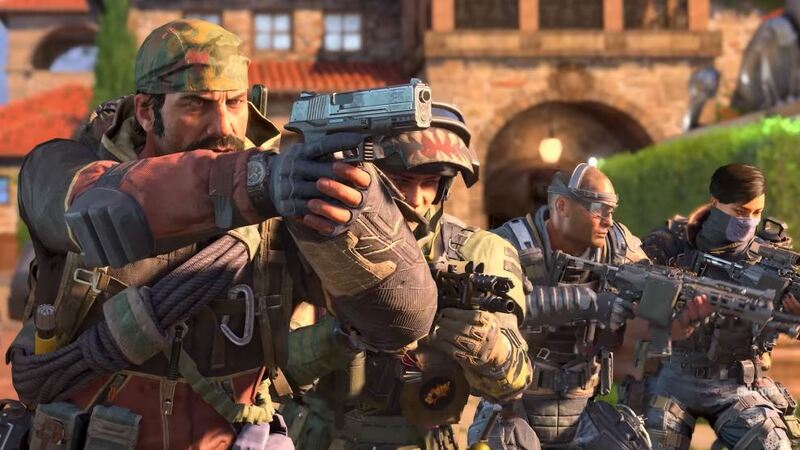 Call of Duty: Black Ops 4 latest Game Settings update has gone live for PlayStation 4, Xbox One, and PC. 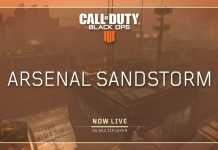 The latest game settings update brings a new featured playlist to MP, a new LTM for Blackout in Xbox One and PC. Zombies mode introduces new IX Gauntlet on Xbox One and PC. 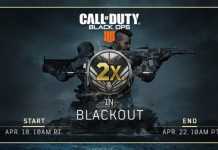 It was released last week on PS4.